Whether you're looking for a spa retreat, a dinner for two or a weekend stay, the Radisson Blu Limerick has something for you. 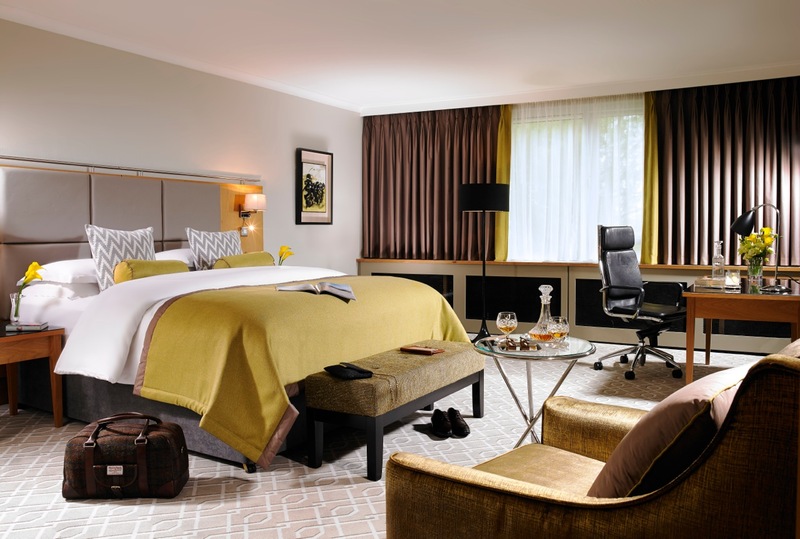 Nestled between the winding River Shannon and the rolling hills of the Woodcock Mountains, the Radisson Blu Limerick provides a haven of rest and relaxation with a choice of 154 guest rooms. The hotel's Rain Spa & Wellness Clinic offers a range of pampering treatments along with a fully equipped gym, indoor pool, outdoor hot tub and sauna. 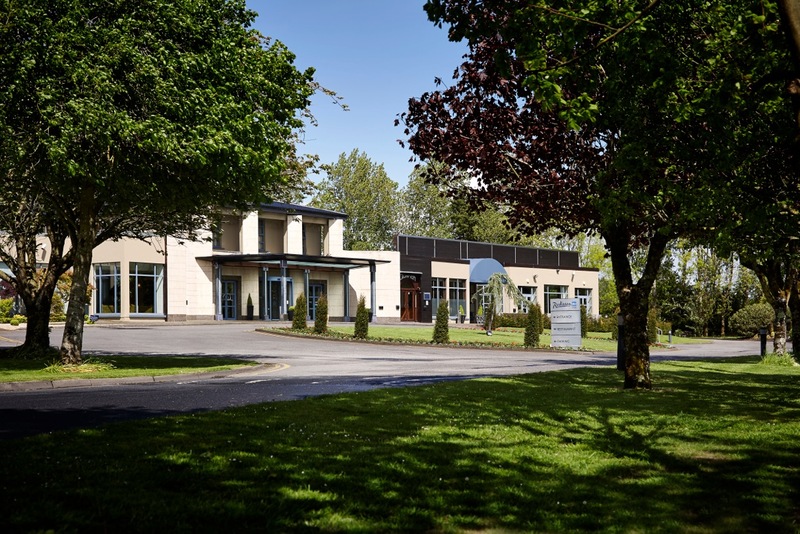 Ideally positioned on 20 acres of parkland gardens and parkland, the hotel is a mere five-minute drive from Limerick's historic city centre and is only 10 kilometres from Shannon Airport. Use this voucher on AllGifts.ie to make a booking for Radisson Blu Limerick. Or you can order a Radisson Blu Limerick and make a booking directly with the hotel at a later date. Radisson Blu Limerick vouchers are posted out free of charge. Our hotel is open all year round. Nestled between the winding River Shannon and the rolling hills of the Woodcock Mountains. 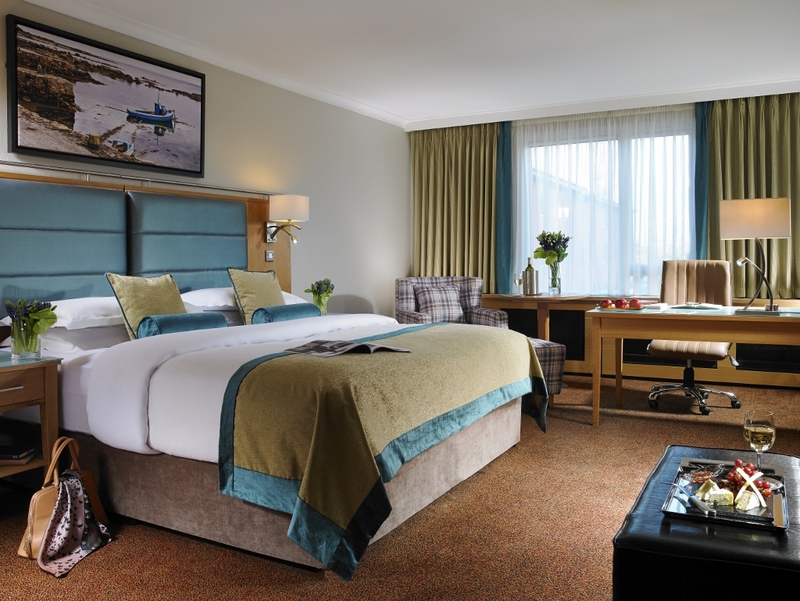 Standing out among Shannon airport hotels, the Radisson Blu Hotel & Spa sits on 20 acres of parkland, only three kilometres from the heart of this Irish city and just 10 kilometres from Shannon Airport, providing a convenient base for both business and leisure travellers. Guests attending a large event or rugby match at Thomond Park can take advantage of the on-site Park N Ride facility, which provides round-trip service for EUR 5. For more information, contact the hotel at +00 353 61 456200. Located outside the bustle of the city centre, the Radisson Blu Hotel & Spa Limerick sits on 20 acres of verdant parkland. Enjoy a scenic retreat with beautiful views of the Woodcock Mountains. The hotel also provides proximity to the area’s historical sites, like Bunratty Castle and King John’s Castle. Shannon Airport (SNN) is just 10 kilometres away. Vouchers will be sent out by post free of charge.